The weekend forecast is sunny with a 100% chance of knitting! 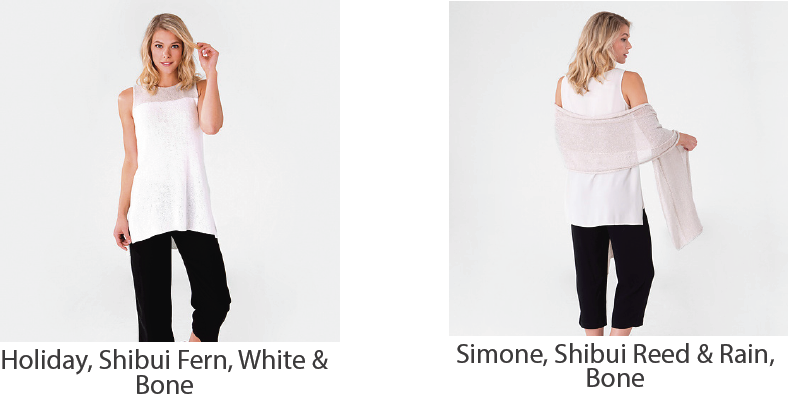 This week we are introducing a just launched pattern & yarn from Shibui knits- so exciting!!! 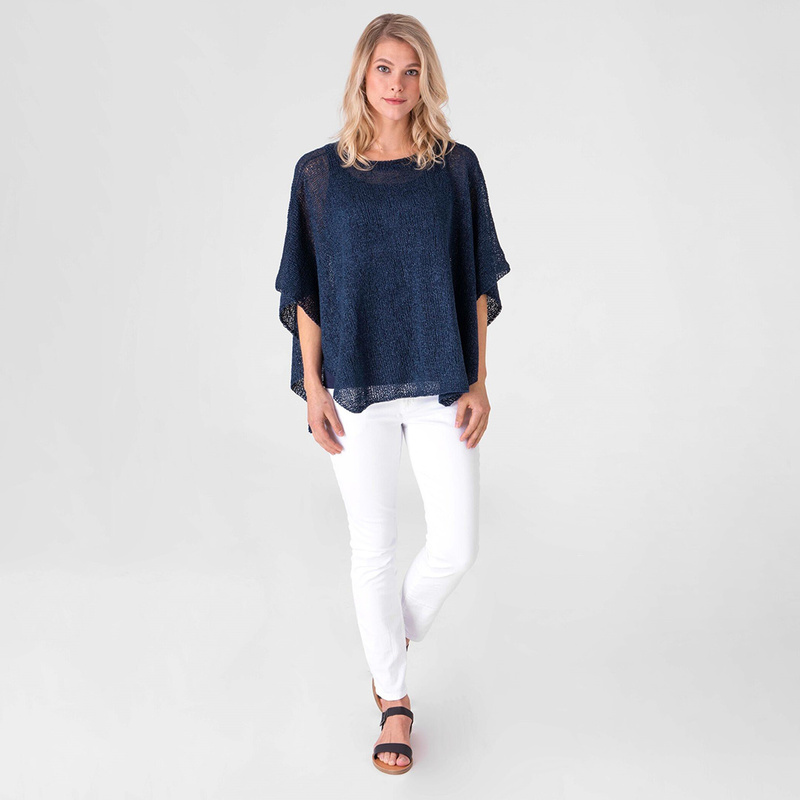 The Mitchell poncho by Sivia Harding is just one of the swoon-worthy pieces in the Shibui Spring 2019 Collection. Knit with Vine, Shibui’s newest yarn, the poncho is lightweight with just the right amount of drape. 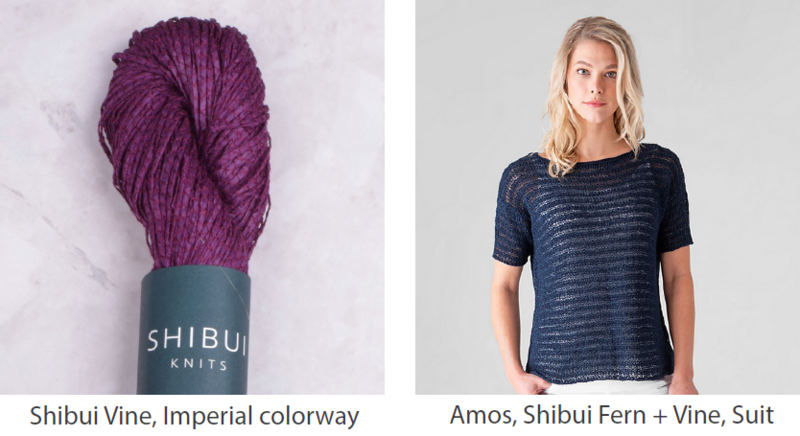 Not to be missed, Shibui’s latest luxury yarn is unlike anything we have seen before. An unexpected blend of washed paper, silk, & cotton, Vine has the crispness of a linen with a similar softness. The yarn may be knit alone on larger needles to create a gorgeous, summery, open fabric or combined with other Shibui yarns to lend depth & complexity. The pattern is sized xs-xxl & requires 8-9 skeins Shibui Vine (DK weight), size US 7, 24” or 32” circular needle, spare US 7 for 3-needle bind-off, & stitch markers. The Shibui trunk show will be on display at Wool & Co. until March 25th. During this time, it is our pleasure to offer the patterns in the collection complimentary with the purchase of the yarn for the pattern (or Shibui brand specific substitution). We are also offering a class for the Mitchell Poncho, so please visit our Class page to sign-up. Join us at the store or view the latest Shibui pattern collection online.